"What if she is the one?". . 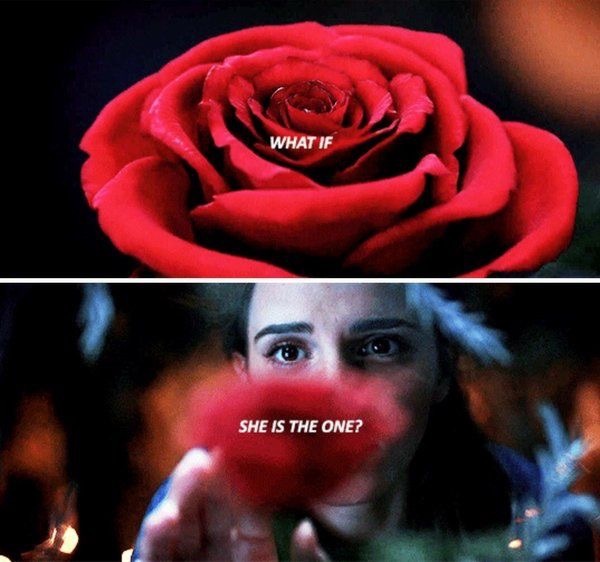 Wallpaper and background images in the Beauty and the Beast (2017) club tagged: photo.